Don’t ignore that niggling back pain… ‘it really CAN kill you – raising your risk of early death by 13%”. Older people who suffer back pain were found to be at 13 per cent increased risk of dying early from all causes. Scientists recorded death rates in 4,390 Danish twins aged over 70 to see if there was any link with back pain. 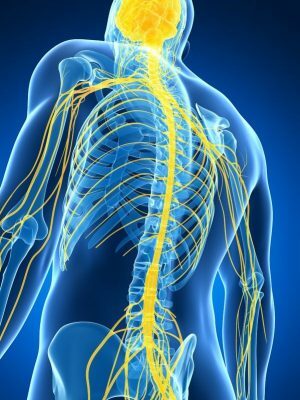 Dr Paulo Ferreira, from the University of Sydney in Australia, said: “Our study found that compared to those without spinal pain (back and neck), a person with spinal pain has a 13 per cent higher chance of dying every year. Studying twins allowed the scientists to rule out shared genetic factors as a major influence on the result. If one of a pair of identical twins, who share the same genes, died early and the other did not, inherited genes were unlikely to be the reason. Policy makers should be aware that back pain is a “serious issue” and an indicator of poor health, he said. Dr Matthew Fernandez, also from the University of Sydney, said: “With a rapidly growing ageing population, spinal health is critical in maintaining older age independence, highlighting the importance of spinal pain in primary health care as a presenting symptom. Dr Ferreira said commonly prescribed painkillers such as paracetamol and anti-inflammatory drugs were not effective at treating back pain and had side-effects. Back pain affects about 700 million people around the world and is the number one cause of disability. Up to four out of five British adults will experience back pain at some stage during their lifetime. Many studies show that people who get regular Chiropractic adjustments live healthier lives while using far fewer medications and receiving drastically fewer orthopedic surgical procedures. 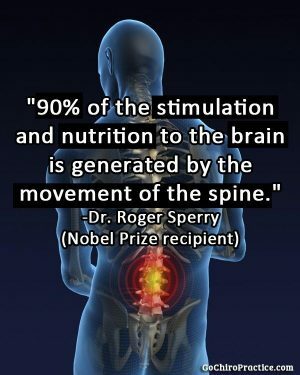 Our patients at Progressive Chiropractic are living proof! Call today and see for yourself how Chiropractic care helps.